Last week, AT&T made the Ice Cream Sandwich update available for the HTC Vivid, but rather than pushing it to devices over-the-air, the company let it sit and incubate, denying its availability. Those with deeper knowledge of phone commands figured out how to get the Vivid to ask the update servers for this OTA (*#*#682#*#* - 682 stands for OTA, get it?) and successfully updated, but most Vivid owners to this day probably have no idea this method even exists. Word showed up this morning that the ICS update for the HTC Vivid was beginning to roll out; however, AT&T says that's not the case. 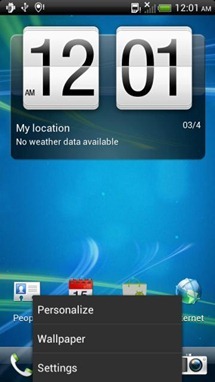 But... you want ICS on your Vivid now, right? Seems that one clever chap found a way to manually pull the official update by typing *#*#682#*#* in the dialer. Seriously, give it a try. I bet you'll have the same results as several users on XDA. 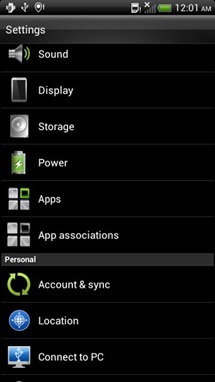 The HTC Vivid, one of AT&T's mid-range (if you can call it that) phones is getting an unofficial bump to ICS courtesy of, who else? XDA. 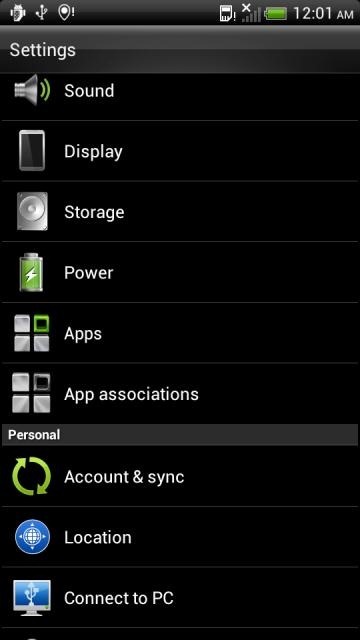 User Pirateghost has offered up a flashable Android 4.0.3 ROM. Stock, rooted and ready to go. It even comes with all that AT&T carrier bloat intact. You're getting the 100% pure, unadulterated stock experience with this one, just rooted. As you can see, while it reads like ICS, it hardly looks like it at all. 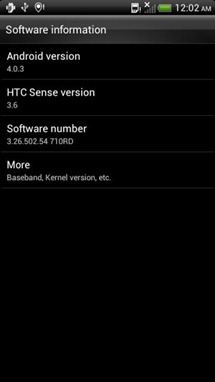 HTCDev.com has been unlocking the bootloaders of select HTC smartphones for some time now, but up until today, the Rezound was not among their ranks. 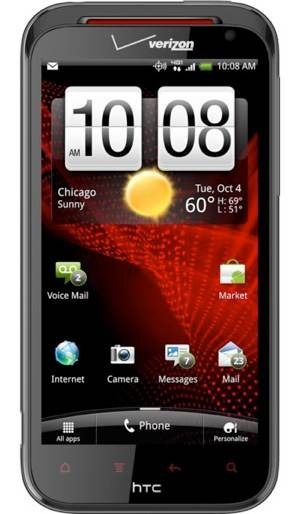 Update #1: HTC Vivid is unlockable as well - thanks again for the tip, jcase. 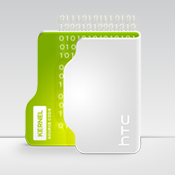 Update #2: HTC just updated the bootloader unlock site and announced that "All HTC Android devices launched after September 2011 are unlockable. The website will be updated accordingly to reflect this in the coming weeks. 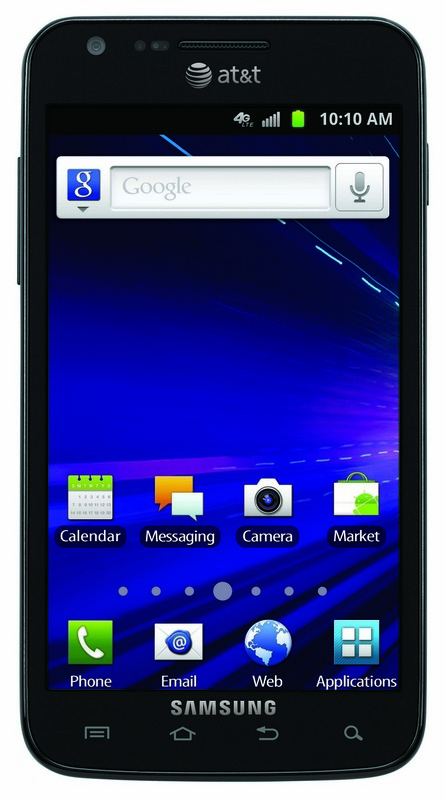 Maybe you've heard of a new AT&T LTE handset from HTC called the Vivid. Maybe you haven't. 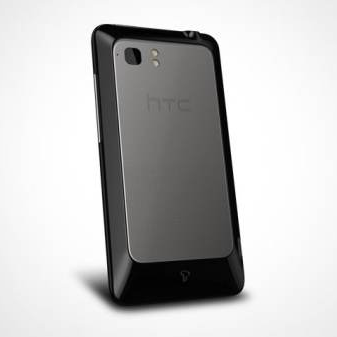 Either way, HTC has gotten itself in a bit of hot water using such a risqué name on the blazing fast beast. By whom, you ask? Why, adult entertainment company Vivid Entertainment, of course. 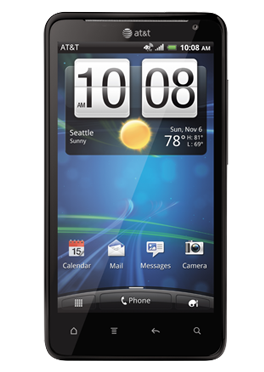 Vivid is threatening HTC with a possible trademark infringement suit if the name of the device isn't changed. 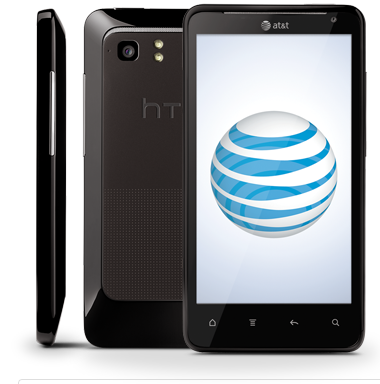 If you've been waiting for AT&T to start announcing some smartphones for its LTE network, that time is over. Ma Bell just took the wraps off of its first two LTE-powered smartphones, and they're nothing short of impressive. 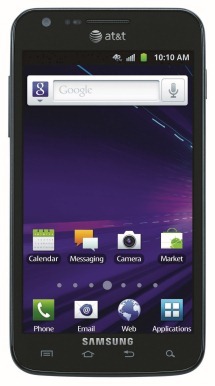 Anyone regret buying the first GSII yet?